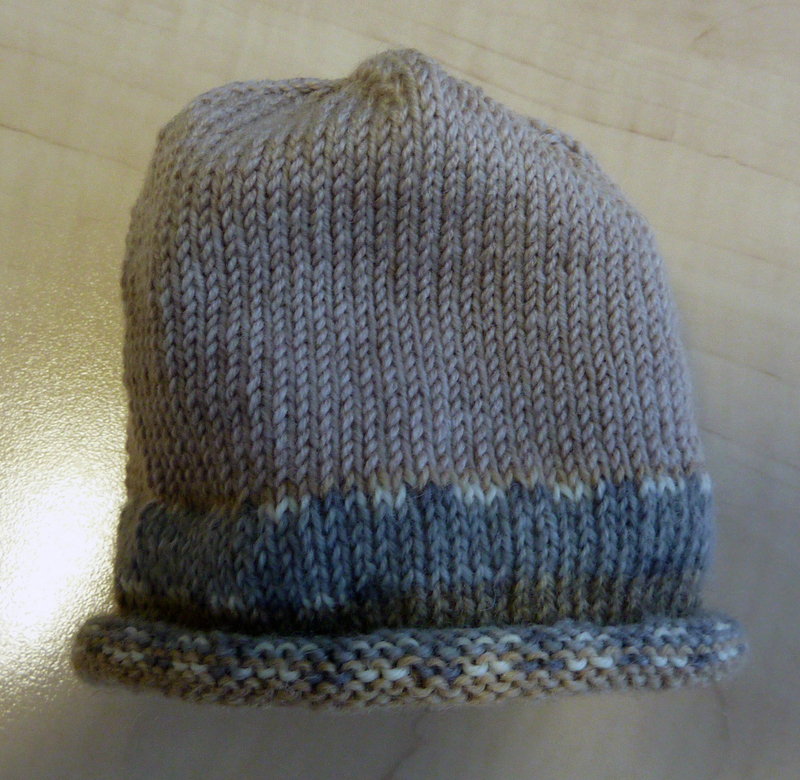 Here’s a little newborn hat I knitted early this year, it think it was around January time. I made it for a colleague from mine in the US, who had a little baby girl in March. It’s a straightforward pattern that I pretty much made up. 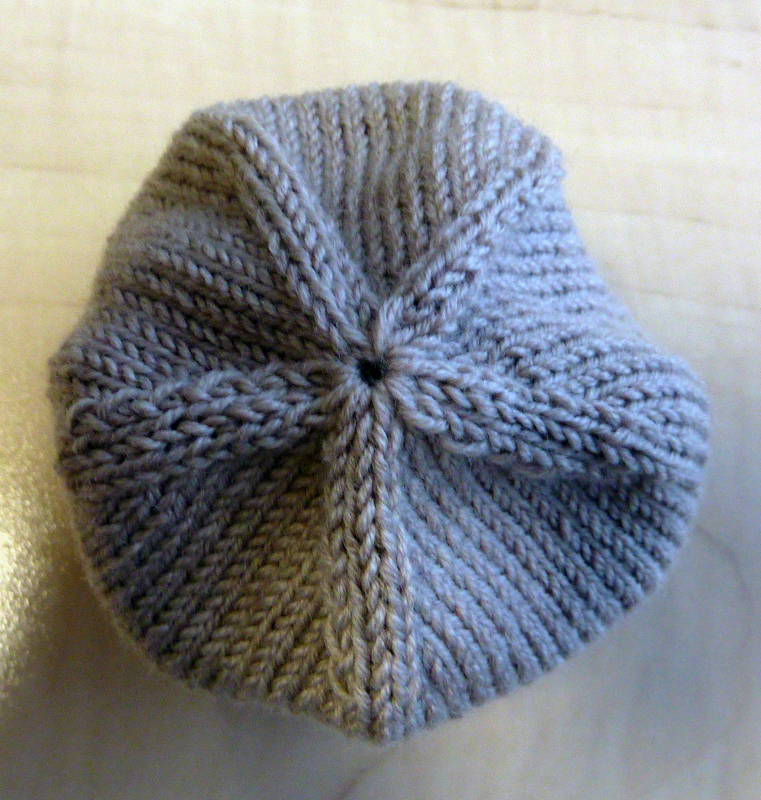 I knitted it on double pointed needles and if I remember correctly I made it in one evening. I think the top looks really cute and is finished off nicely. It was well received as well, but unfortunately I haven’t got a picture of the little one wearing it. 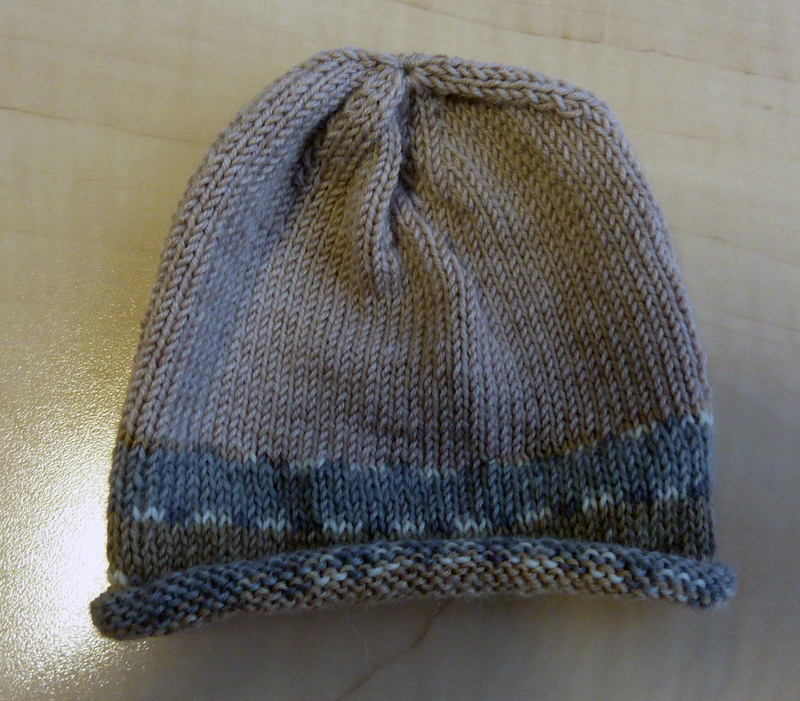 This entry was posted on November 5, 2011 at 9:38 pm and is filed under Baby, Knitting with tags baby, hat, newborn. You can follow any responses to this entry through the RSS 2.0 feed. You can leave a response, or trackback from your own site. Nice hat, love the colours … I like the way the top is finished … looks really nice. Very cute hat – I love the colorwork! The top looks nicely finished.